Combine with EXCITING ACTIVITIES such as Curling, Bobsleigh, Ice Sculpting, Car Rally, LOCAL TASTINGS, GALA DINNERS in splendid venues to make your incentive trip unforgettable! 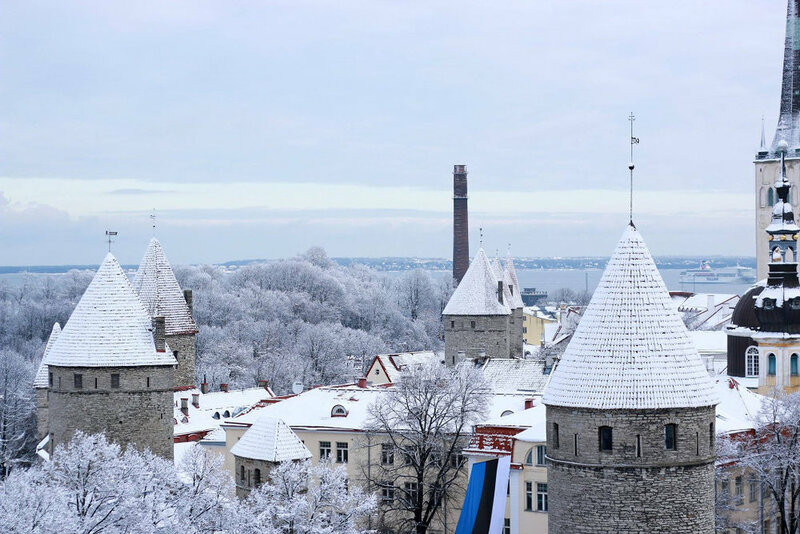 All three Baltic capitals - Tallinn, Riga and Vilnius, are full of charm during the winter season. 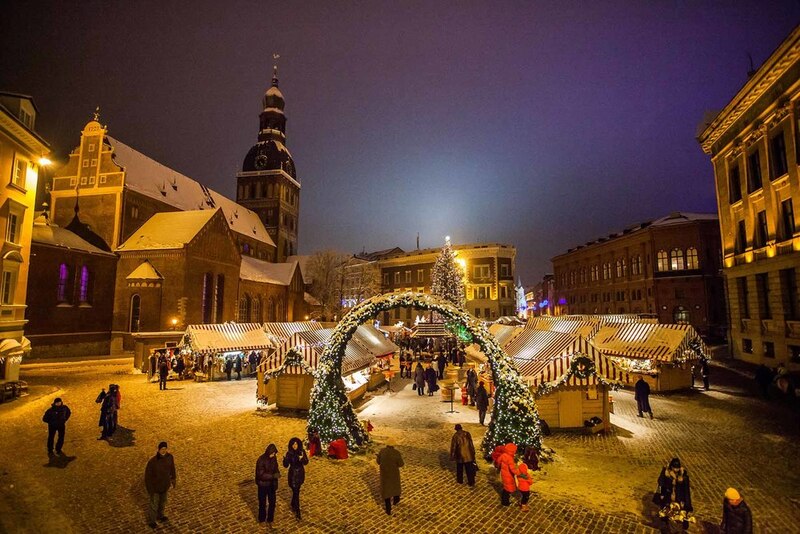 Don't miss the special hotel rates and possibility to the visit the Christmas Markets. Contact us for more ideas and the best deals!